Be warned, it's highly controversial! Meat and Potato or Steak and Ale? Mashed Potato or Chips? Shortcrust or Puff? Forget the north south divide real issue splitting the country is pie. 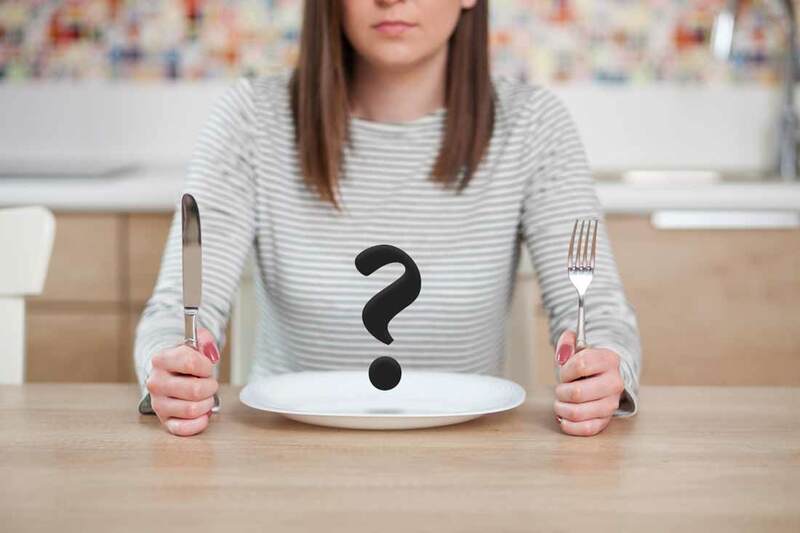 A poll – based on searches for the types of pie Brits want to make or buy – has found Britain’s favourite pie. The results are somewhat controversial. Cottage Pie topped the table with 74,000 Average Monthly Searches and it’s the hot favourite of the city of Plymouth. The kind folk over at Search Laboratory have put the results into a handy infographic highlighting specific city’s favourite pies. It has to be said that us Northerners have clearly got great taste! Maybe a little bias there ;-). It has to be said, we do take issue the whole top three here, a pie should have a crust and it should be pastry… what do you think? And to accompany your pie? Pie and mash or pie and chips? This is one of Britain’s hottest debates (ok maybe not), but finally it has been put to rest. 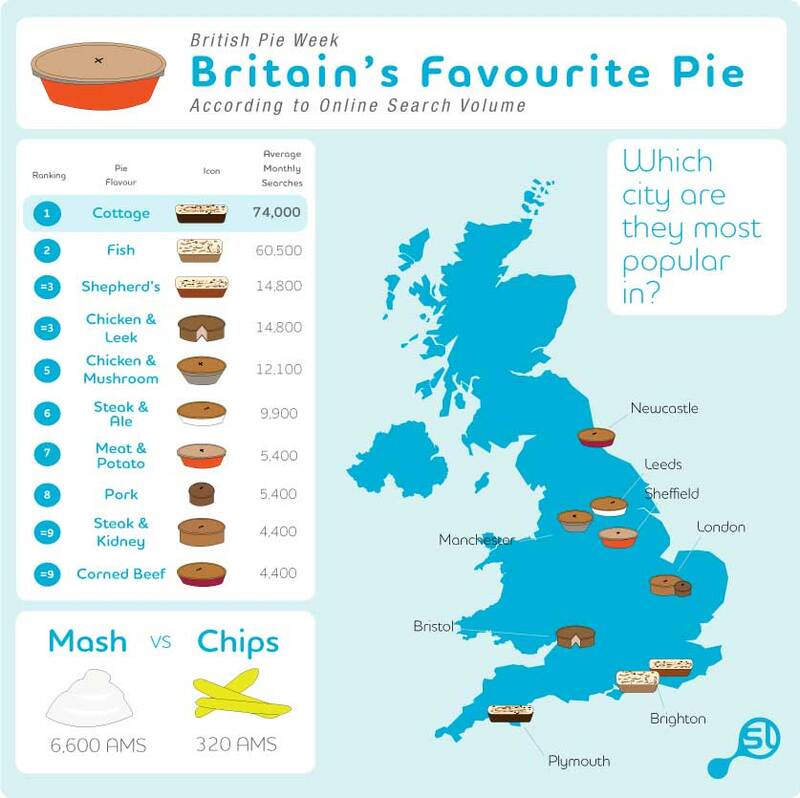 Pie and mash runs away with a landslide victory, claiming 6,600 average monthly searches. Whilst pie and chips has a mere 320.